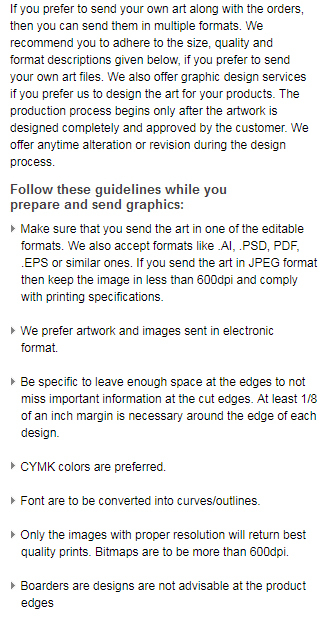 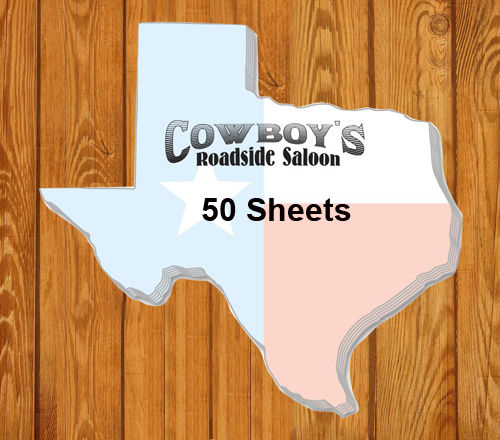 3.875 x 3.625 customized Texas shape sticky adhesive notes – 50 sheets are perfect for campaigners, businesses and others targeting their fellow Texans. These state shape adhesive notes are sure to strike patriotic chords in all those who receive it. 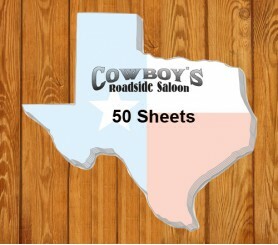 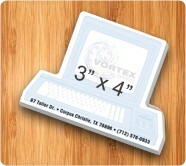 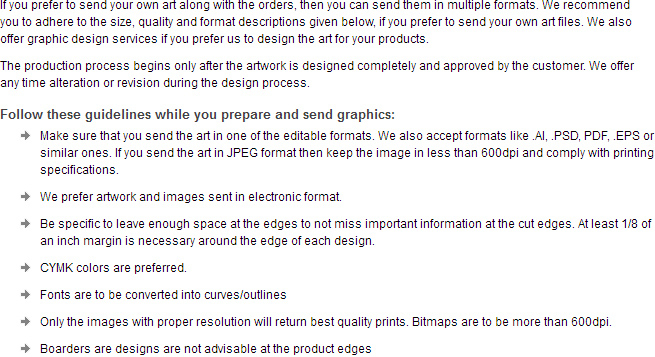 Custom sticky Texas shaped notes are perfect for gifting during tradeshows and other days of national importance. 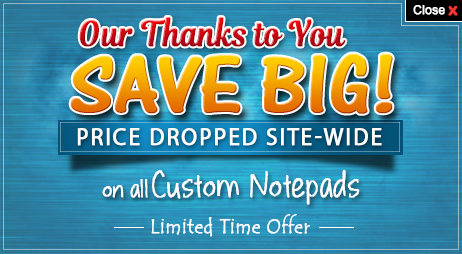 We offer great savings on wholesale orders, thereby making it affordable for small budget marketers who are trying to push their business hard. 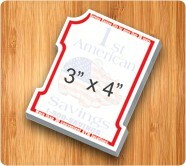 Request a quote to know what you may save on bulk orders of these 3.875 x 3.625 custom Texas shape sticky adhesive notes – 50 sheets.